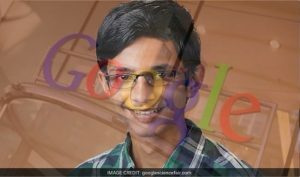 NEW DELHI: Ramesh Advay, a 14-year-old student from Chennai, has won the prestigious Google Community Impact Award 2016 from Asia for creating a device that enhances fishermen’s safety and productivity, Google India announced on Tuesday. Among several projects across the globe, top 100 ideas were selected by Google judges, which included 14 projects from students across India. 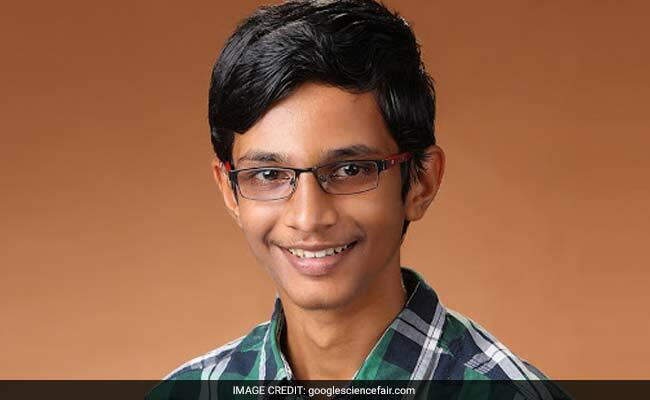 Ramesh, who is now studying Class 10 in Chennai’s National Public School, has also been chosen among the top 20 finalists shortlisted to compete for a $50,000 scholarship from Google. Further sharing his excitement on being announced the winner, Advay said: “Winning the Google Community Impact Award means a lot to me, it would help me learn more and develop my idea further”. 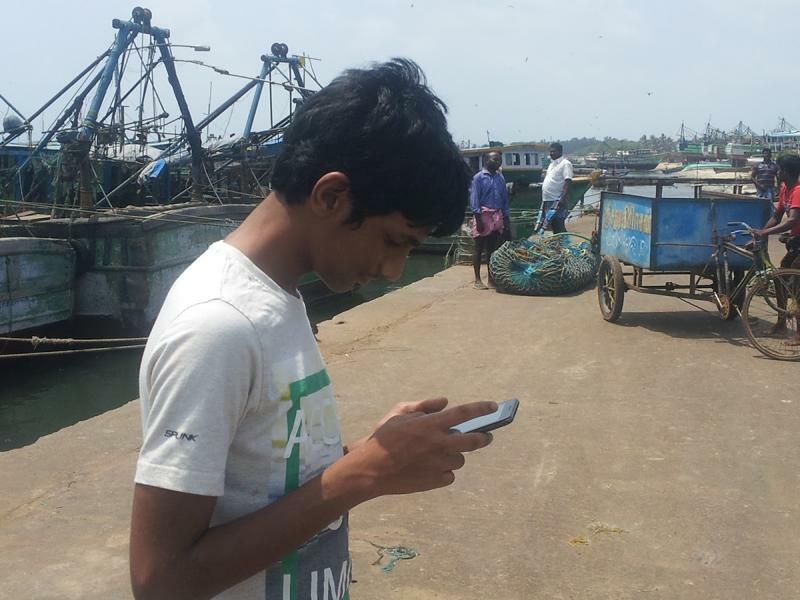 Ramesh Advay is working on an application called as “FELT” or “Fishermen Lifeline Terminal”, that runs on a hand-held device like a smartphone that will warn fishermen if they are about to cross an international water boundary for their safety measure. This app will also help fishermen map their route of travel, mark the places where they have deployed their nets and warn them about rough weather.